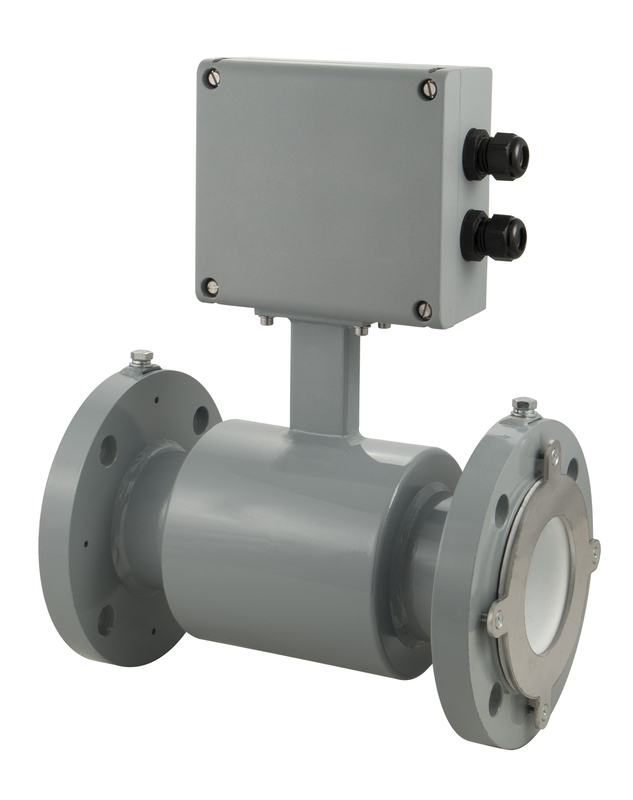 Electromagnetic flow meters are among today’s most popular meter designs. They are obstructionless, cost-effective for a variety of fluids, and provide highly accurate volumetric flow measurement. The ModMAG M-Series® M7600 Electromagnetic Flow Meter combines the most advanced magnetic flow metering technology with a simple, yet robust output for batching systems found in industrial applications. Having a non-obstructive flow-through pipe design allows particulates to pass through the meter body. The M7600 features an intuitive PC interface used for selecting the scale factor, unit of measure and pulses per unit, making it the most straightforward metering system available in the industry.